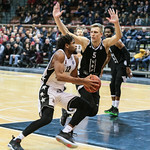 VEF Latvia defeated Avtodor Russia on the road, 85-83 (24-17, 16-32, 24-18, 21-16). 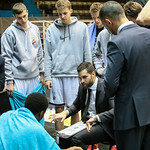 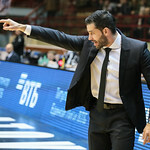 This game marked Avtodor head coach Dusan Alimpijevic’s debut in the VTB United League. 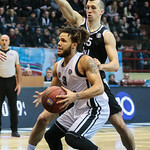 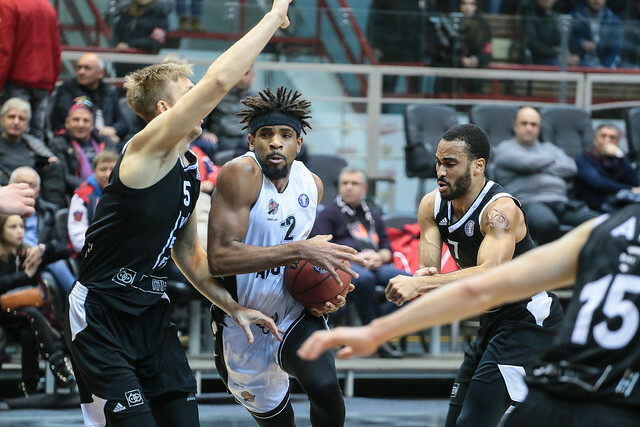 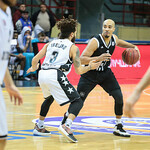 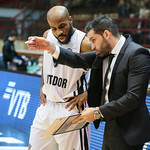 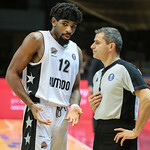 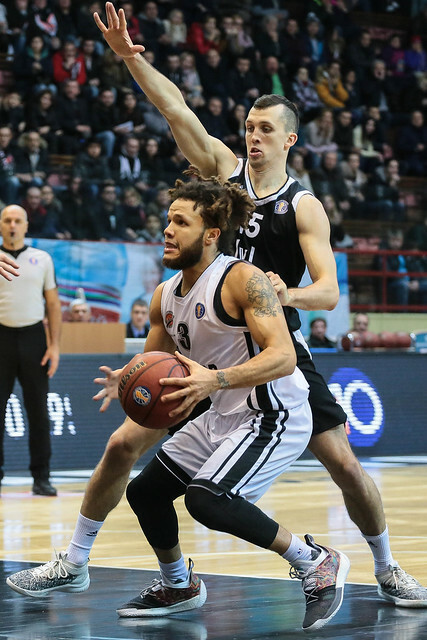 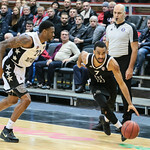 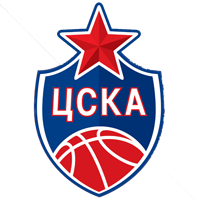 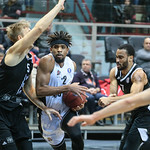 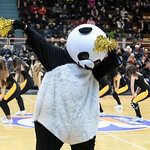 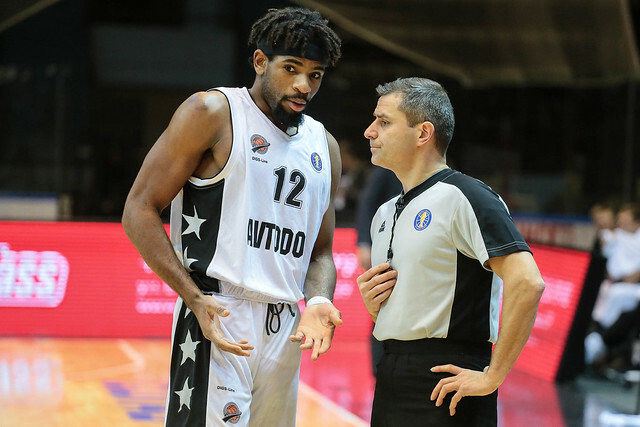 Surprisingly, Avtodor opened the game at a slower-than-normal tempo, which played in VEF’s hands. 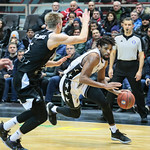 The visitors made fewer turnovers (1 vs. 6), shot a higher percentage (47% vs. 36%) and dominated in the paint (16 points). 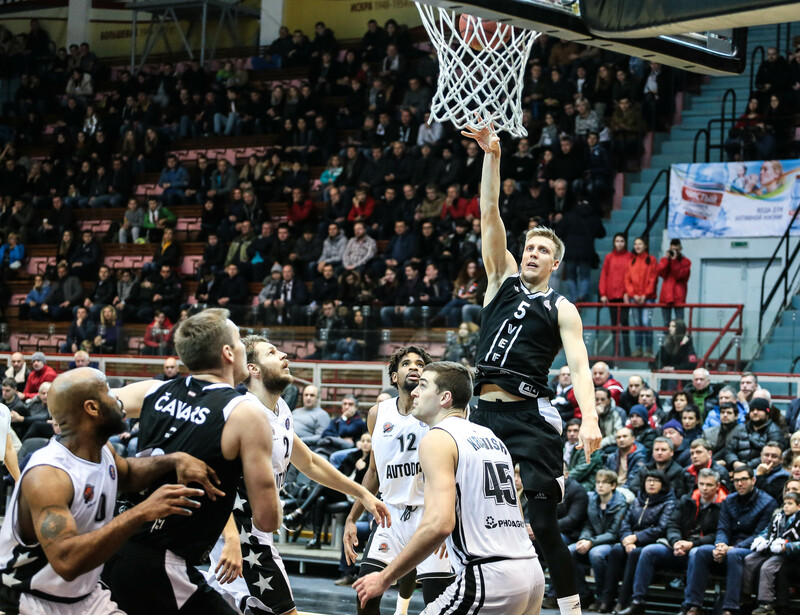 Two big dunks from Mareks Mejeris capped the quarter, giving VEF a 24-17 lead. 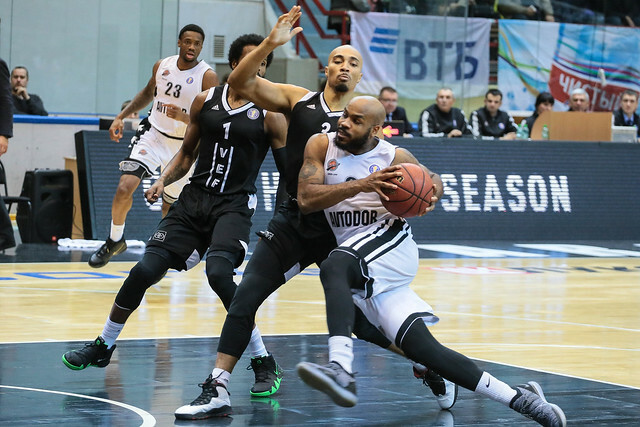 Avtodor got going in the 2nd quarter, speeding up the pace, while defending the paint more aggressively and forcing seven VEF turnovers. 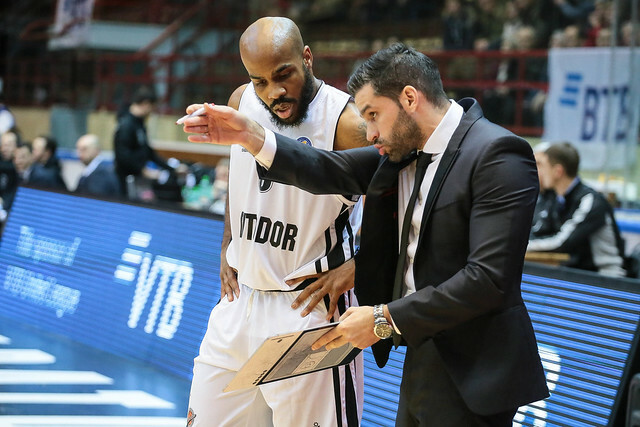 Golden, Buford and Ireland combined for 31 points, helping the home team seize control at halftime, 49-40. 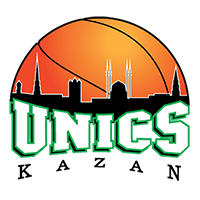 The 2nd half opened with two triples from Buford and Ireland, 55-40. 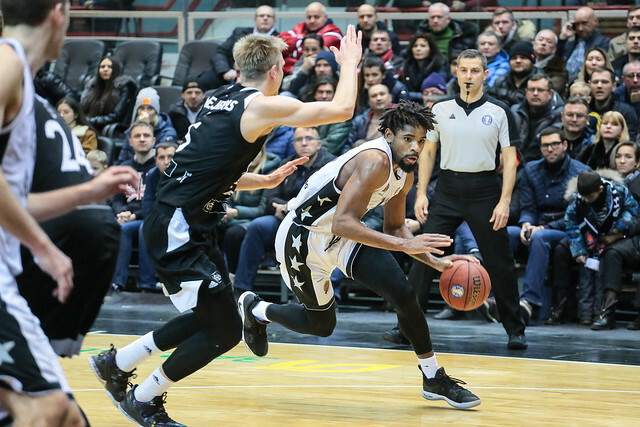 But the home team failed to capitalize on its big lead. 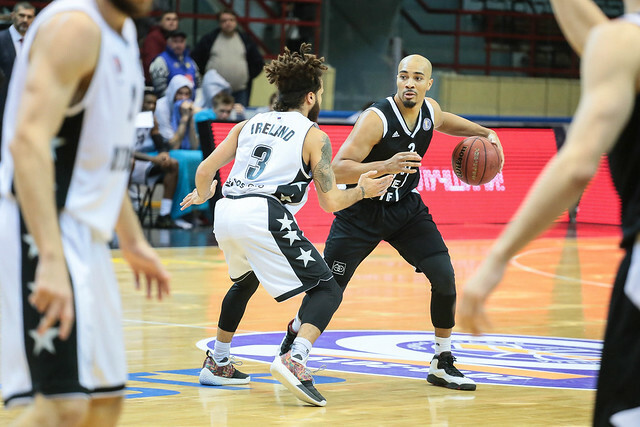 VEF once again slowed the tempo, found success in the paint and started knocking down open 3’s. 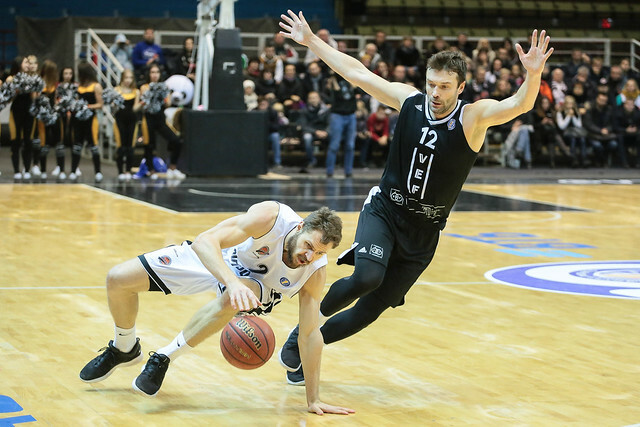 By the end of the 3rd quarter, VEF trailed by only one possession, 67-64. 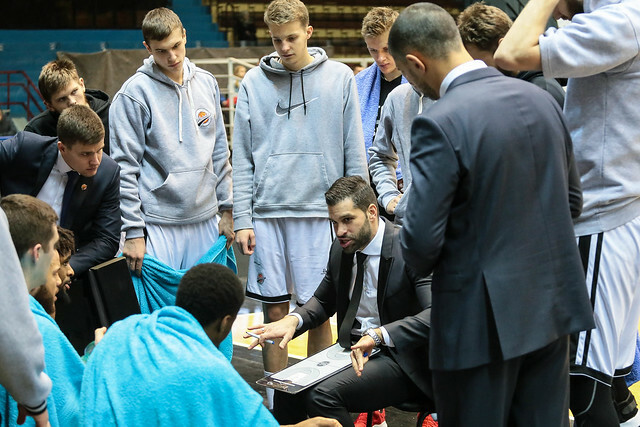 3-pointers from Grazulis, Mejeris and Jaxen helped the visitors storm ahead in the 4th quarter, 83-81. 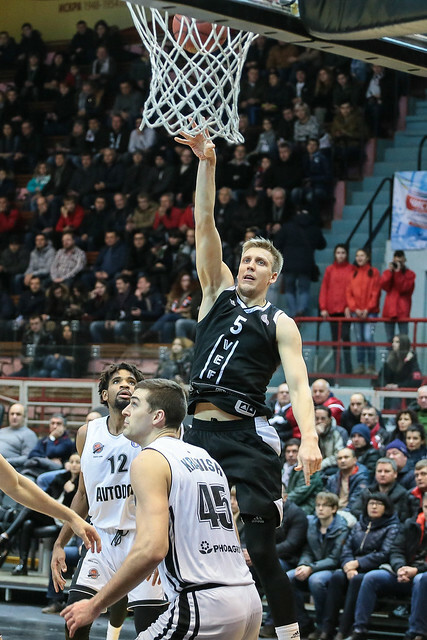 Ireland tied the game with a layup, giving Riga the final possession. 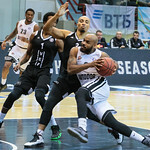 But Avtodor decided to intentionally foul in order to get the ball back, sending Durham to the line. 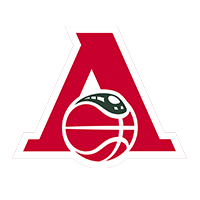 The American guard drained both freebies, 85-83. 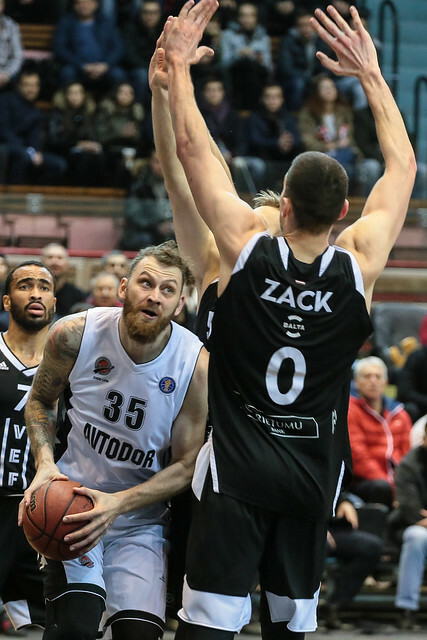 At the other end, Golden missed an open 3-pointer and VEF escaped with a big win on the road. 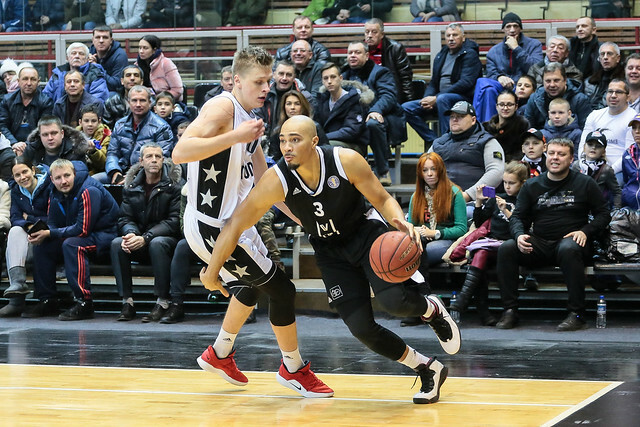 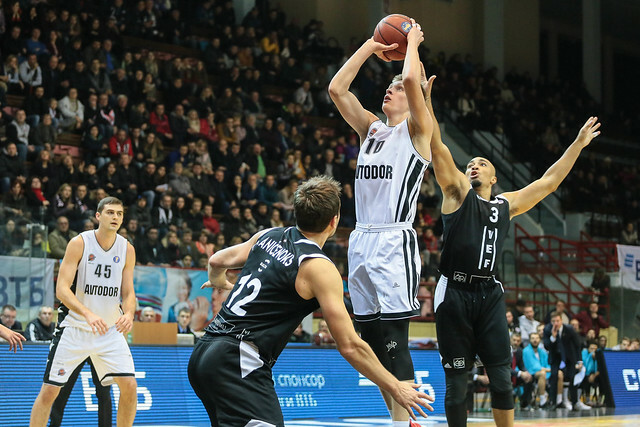 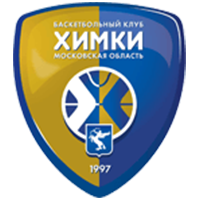 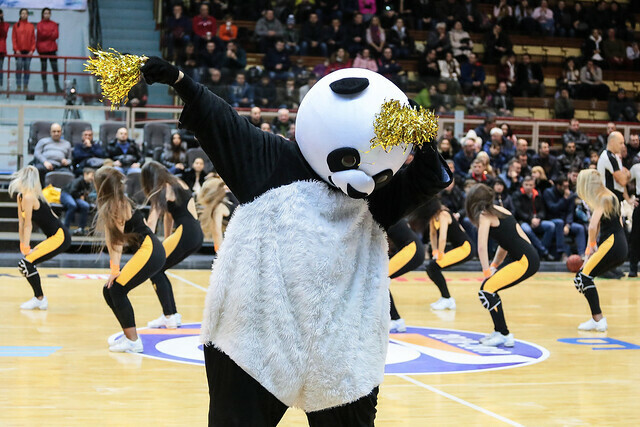 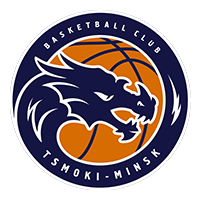 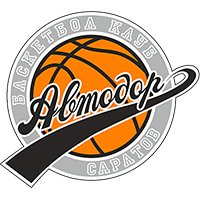 Avtodor has not lost twice to playoff hopefuls at home, previously falling to Tsmoki-Minsk. 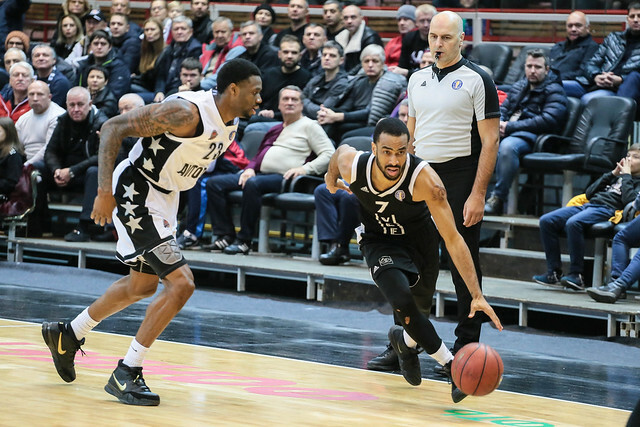 Jabril Durham did not score many points, but he finished with the highest efficiency rating (21). 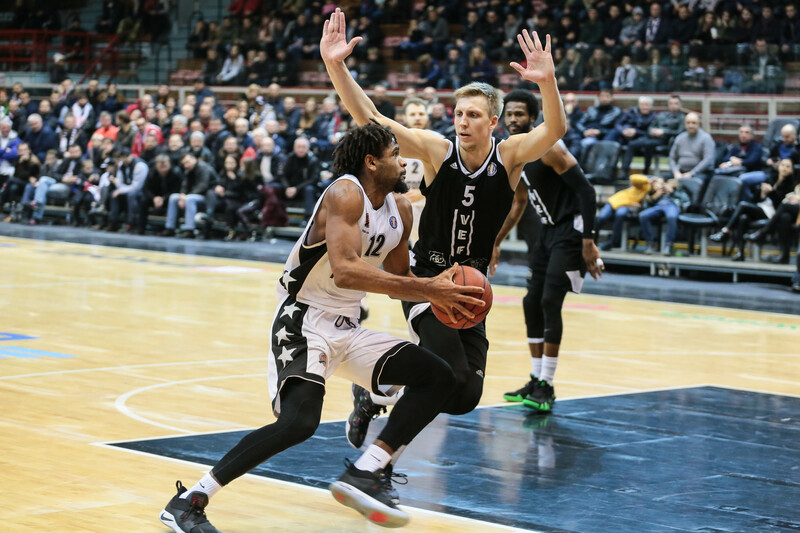 In addition to his seven points, the guard recorded 11 assists, eight rebounds and three steals. 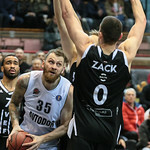 Perhaps most importantly, he hit the game-winning free throws in the final seconds. 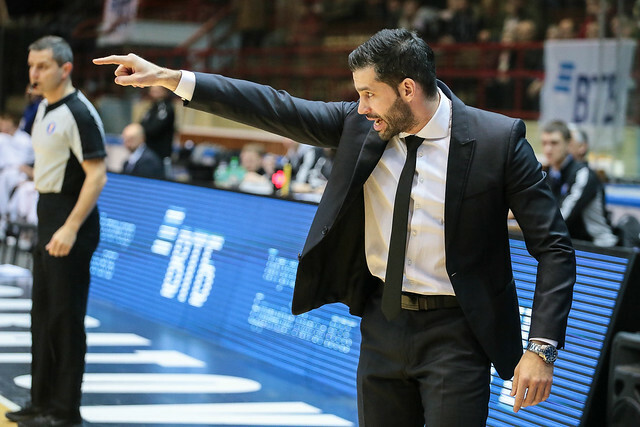 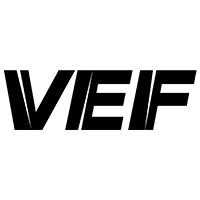 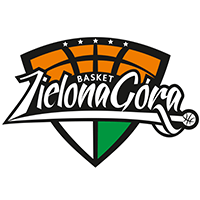 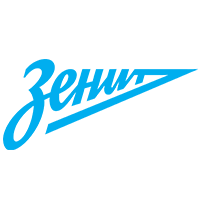 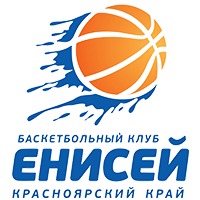 12-25 (48%) – 3-point shooting was the key to VEF’s win.